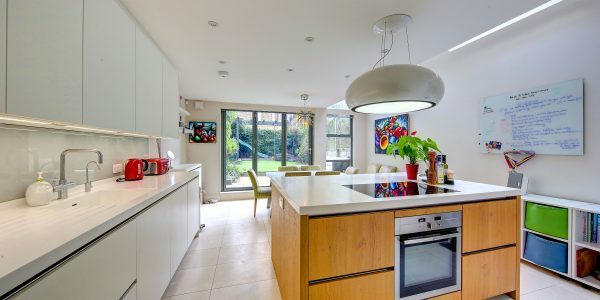 This wide unextended property with a gloriously sunny and well-established garden has a wide hallway, generous living /entertaining spaces and a tremendous feeling of light and space. 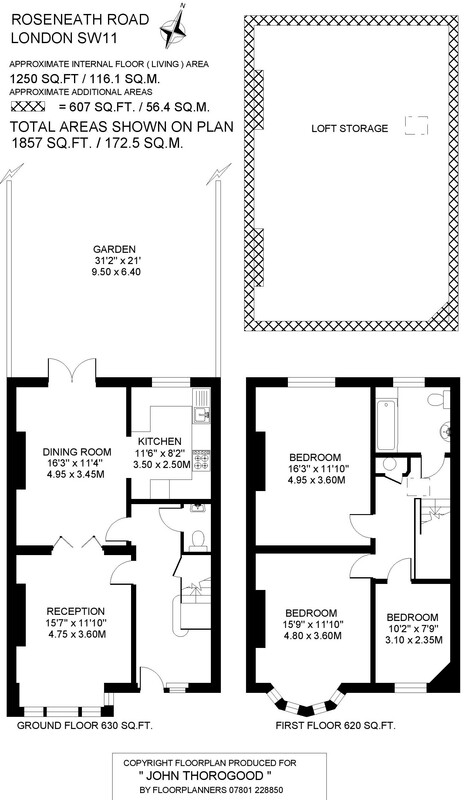 It also has great potential to become a substantial family home by extending into the garden and the substantial loft. 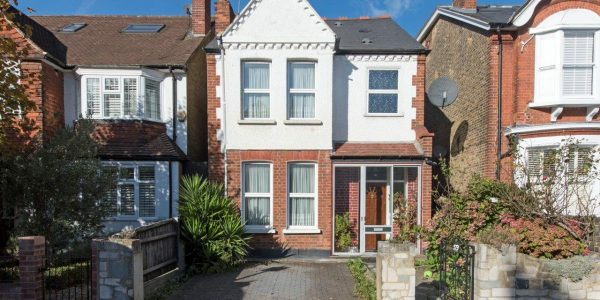 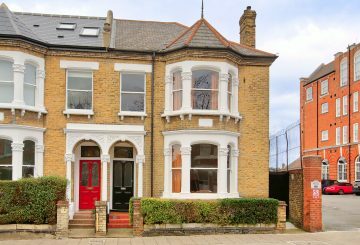 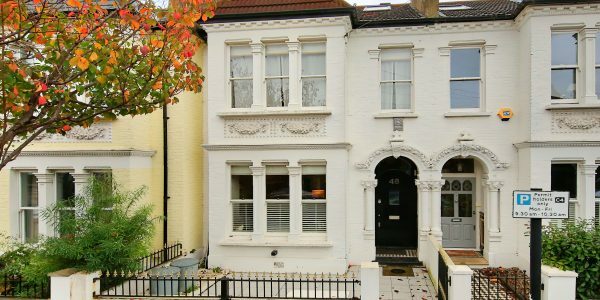 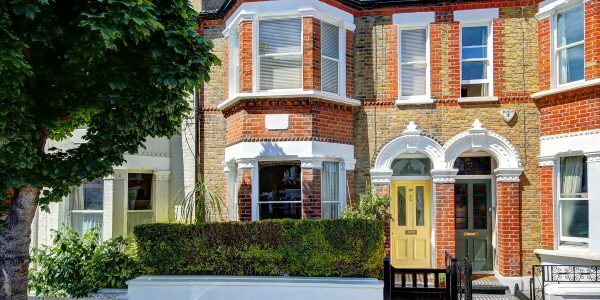 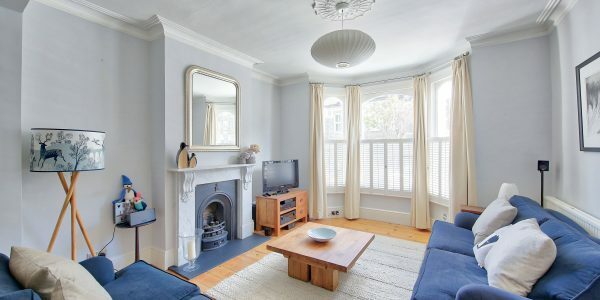 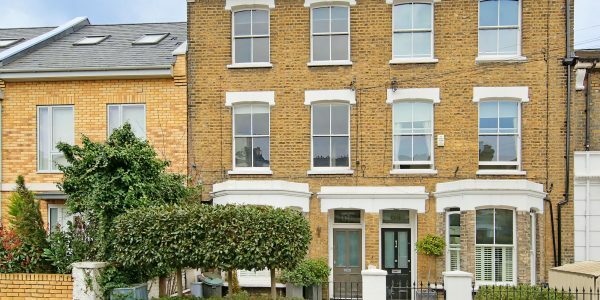 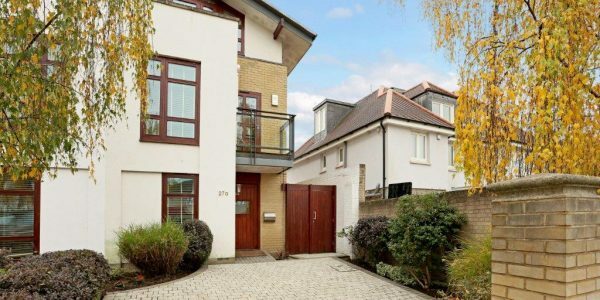 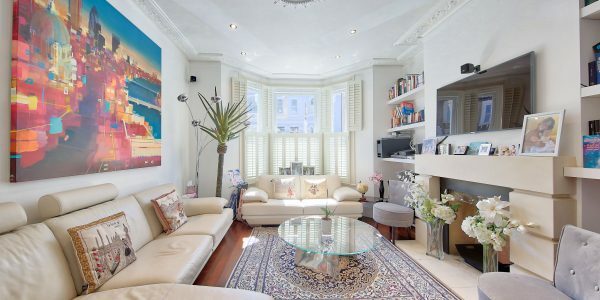 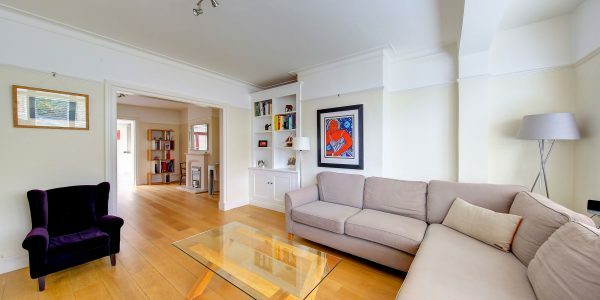 Situated on a quiet residential street, moments from Clapham Common and the tube at Clapham South. 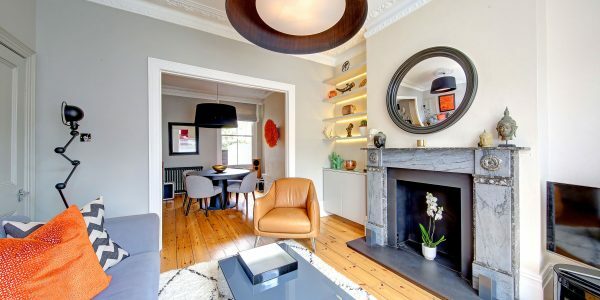 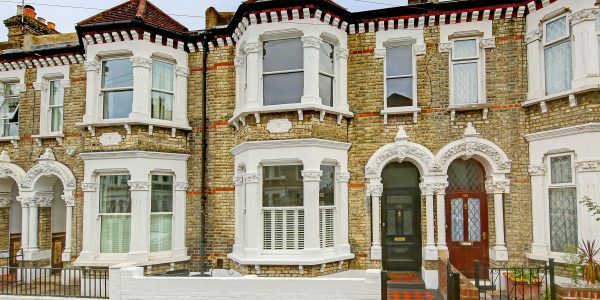 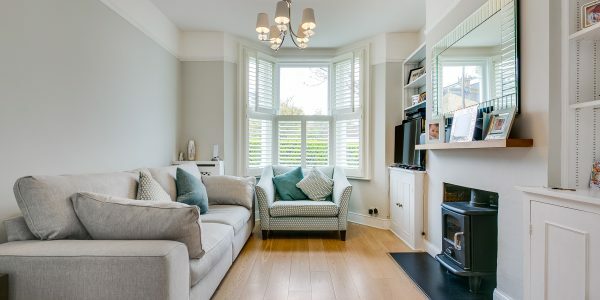 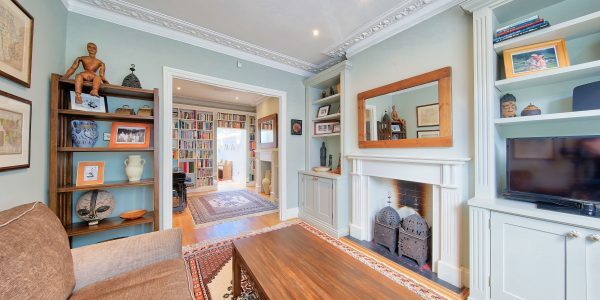 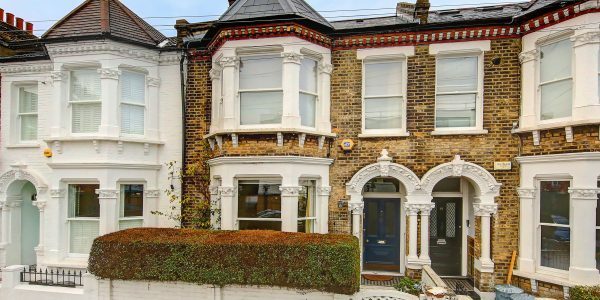 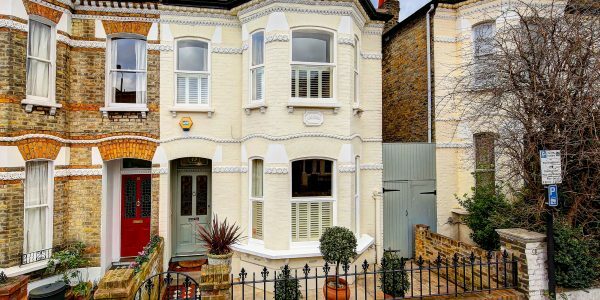 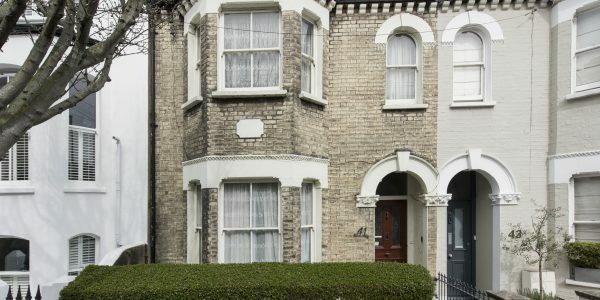 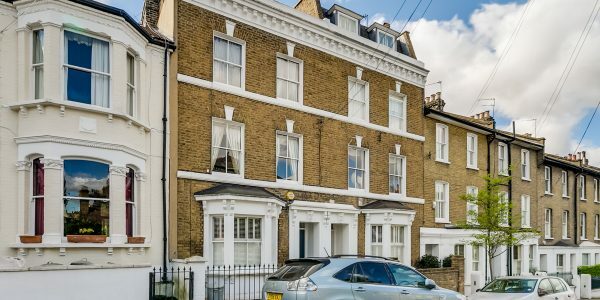 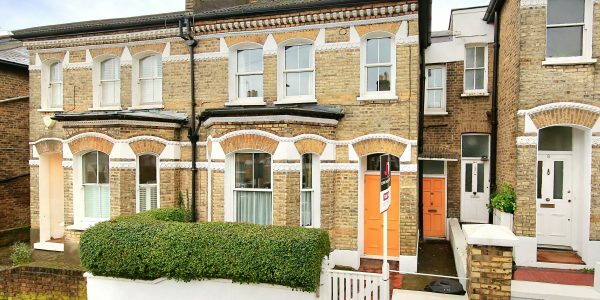 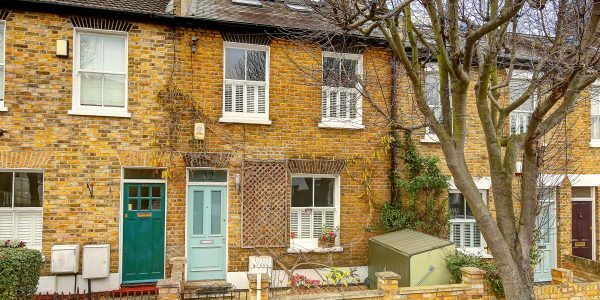 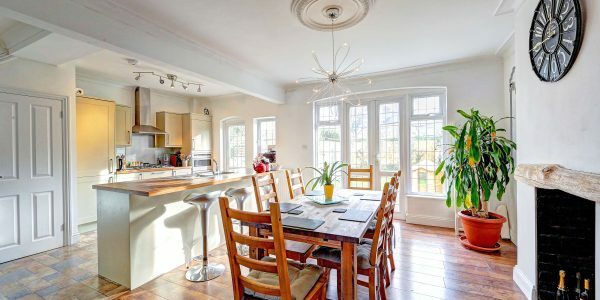 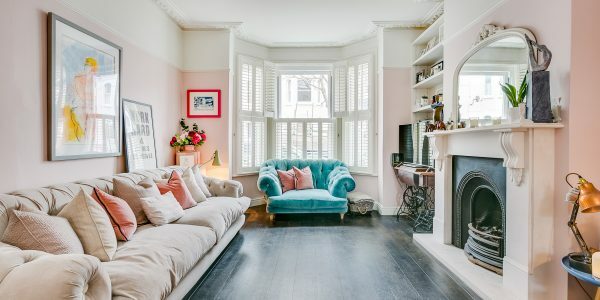 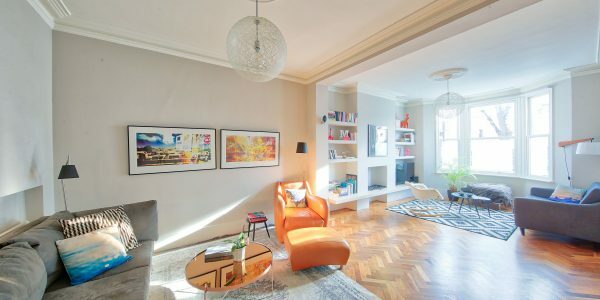 These lovely wide houses were built circa 1913-1914 by renowned builder of the time Edwin Evans and offer excellent lateral living space compared to their local Victorian counterparts. 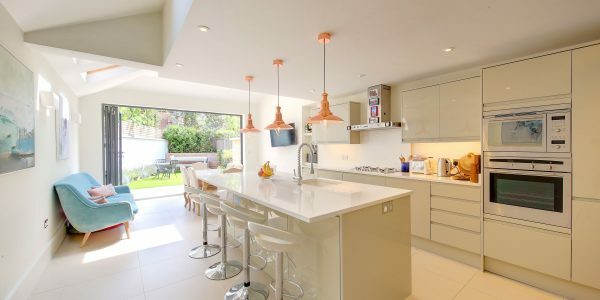 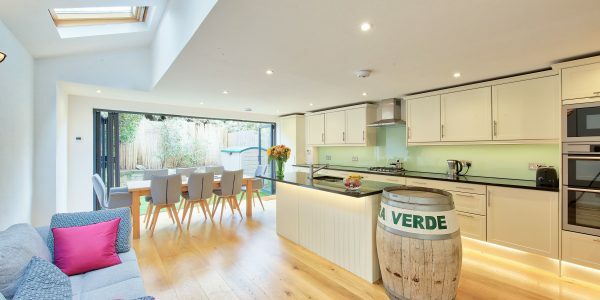 The original house layout has been adapted to create a modern-open-plan feel to the ground floor by opening the rear reception though to the front and also sideways into the kitchen, creating a spacious and ideal area for modern family living and entertaining. 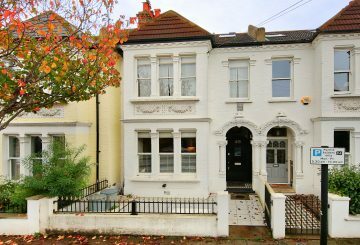 Potential also exists to extend the ground floor accommodation further back into the garden should extra space be desired. 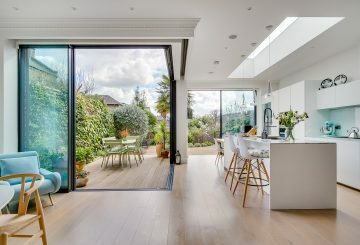 Doors open from the rear into the wide garden which receives day-long summer sun from the West and still remains a good size. 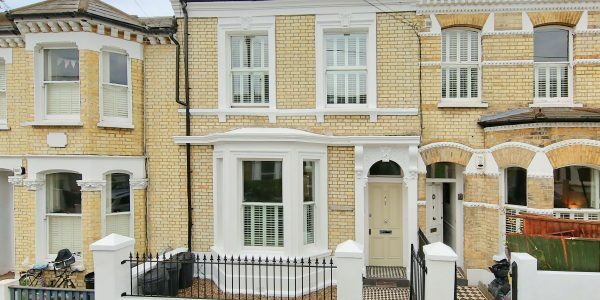 It is mainly lawned with a patio and an array of mature surrounding shrubs. 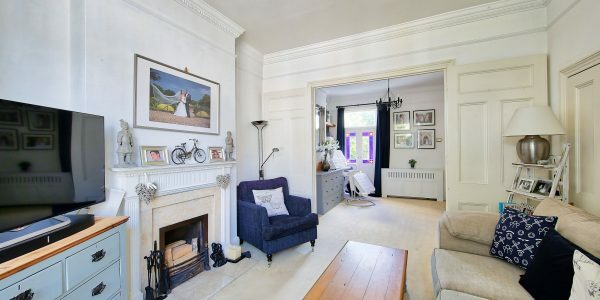 Off the wide hallway there is a handy under-stairs WC. 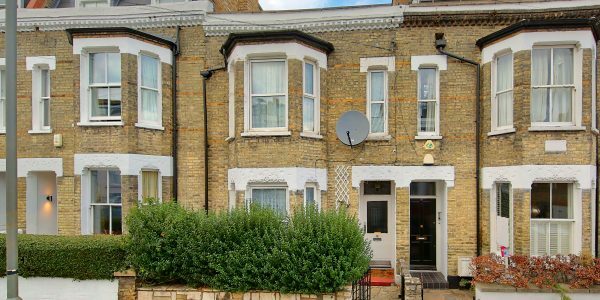 On the first floor are two generous double bedrooms, a smaller third bedroom which usually serves as an excellent study or nursery, and a decent-sized bathroom with WC. 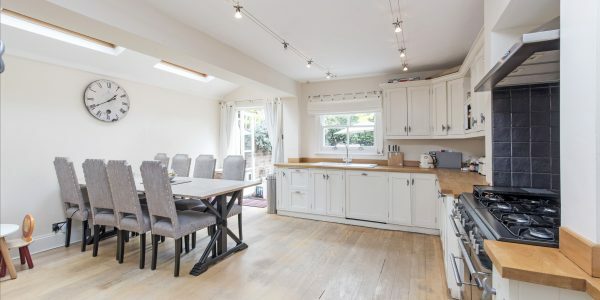 The huge loft area, which is currently fully insulated and boarded, provides space for two additional bedrooms and a bathroom with excellent head height provided by the large roof shape.